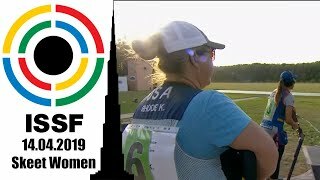 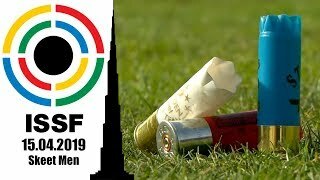 The 29-year old shooter finished in the spotlights at the ISSF Rifle and Pistol World Cup in Munich, today, by securing his first world cup gold in this event. 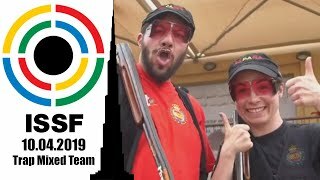 In a thrilling final, the Spanish Pistol shooter traded the lead of the match multiple times, both with Serbia’s Damir Mikec and Slovakia’s Juraj Tuzinky, eventually beating them and collecting the second ISSF World Cup Gold medal of his career. 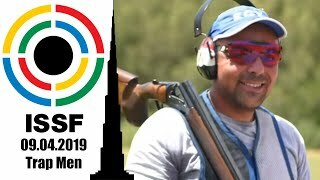 Pablo Carrera won the 10m Air Pistol Men event, just two days after winning Bronze at the 50m Pistol Men final. 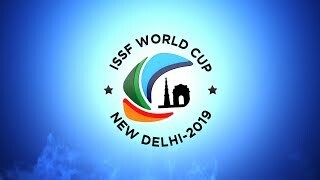 A great news for the Spanish team, on the road to the 51st ISSF World Championship.